Custom, hand painted, denim jackets by Soulsby Art bring original art to the world of fashion creating the ultimate unique & expressive look! Soulsby Art DOES NOT provide the denim jacket. Clients will be responsible for obtaining / providing the jacket. Jackets can be either denim or leather. Jackets can be painted or painted and hand stitched embroidered. Soulsby Art, AT THIS TIME, is not licensed to paint any school mascots. 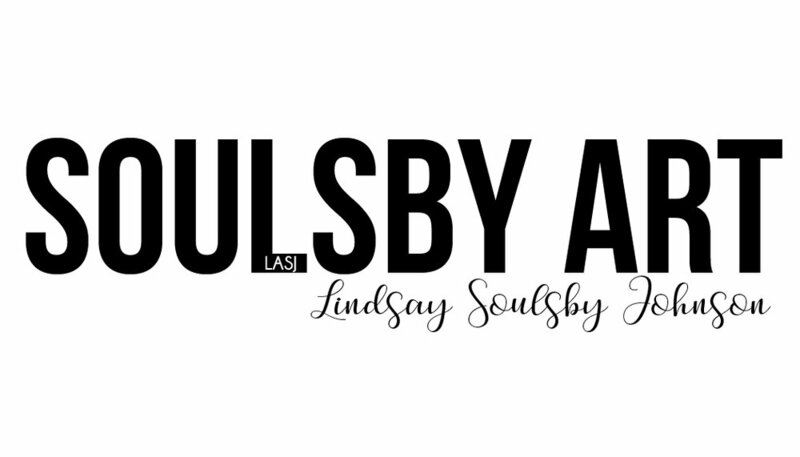 However, Soulsby Art has teamed up with Lauren James Co. & we are currently working on it! Stay tuned! Jackets START at $150. As with any custom order a deposit of half will be required upfront. To order or inquire about custom denim / leather jackets email SoulsbyArt@gmail.com or send a TEXT to the business iPad using SoulsbyArt@gmail.com as the number.